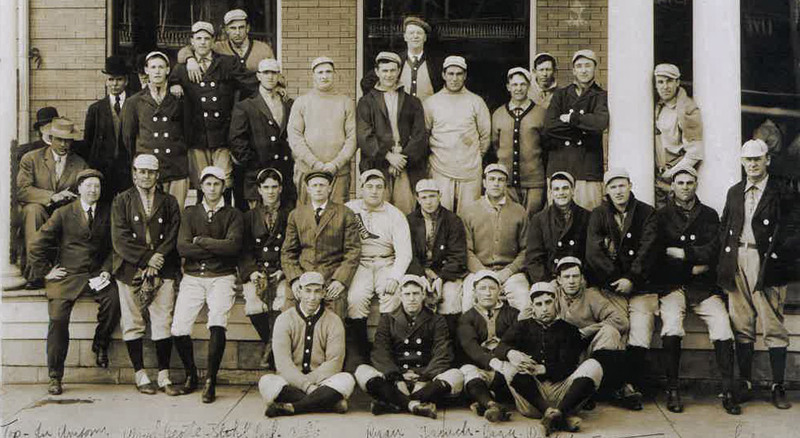 Descendants of Babe Ruth will be in Hot Springs in March for the dedication of the final two markers in the Hot Springs Historic Baseball Trail that traces the birthplace of baseball spring training in the Spa City. 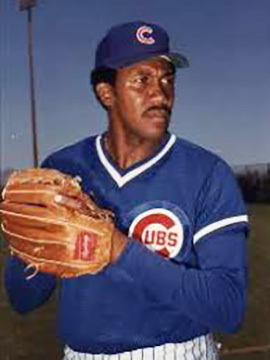 The two-day celebration, which also will feature baseball legends Ferguson Jenkins and Al Hrabosky, will be held March 23 and March 24. One plaque will honor legendary catcher Bill Dickey of Little Rock and the other will honor pitcher Lefty Grove. 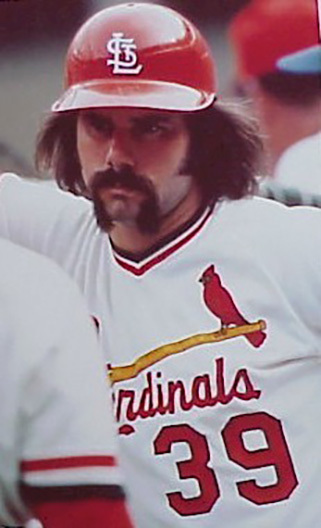 On Friday evening there will be a panel discussion with Baseball Hall of Famer Ferguson Jenkins and former Major League player Al Hrabosky the “Mad Hungarian” of St. Louis Cardinals fame and a current television personality. At the ceremony, the Ruth Family will be joined by the noted Babe Ruth and baseball historian/author Bill Jenkinson and the Babe Ruth expert and historian Tim Reid. Later in the day there will be a panel discussion on the life of Babe Ruth called “The Life of the Sultan of Swat” with the special guests as well as all of the baseball historians involved with the research and development of the Hot Springs Historic Baseball Trail: Jenkinson, Reid, Mike Dugan, Mark Blaeuer and Don Duren. Journalist Rex Nelson will be the moderator for the panel discussion.